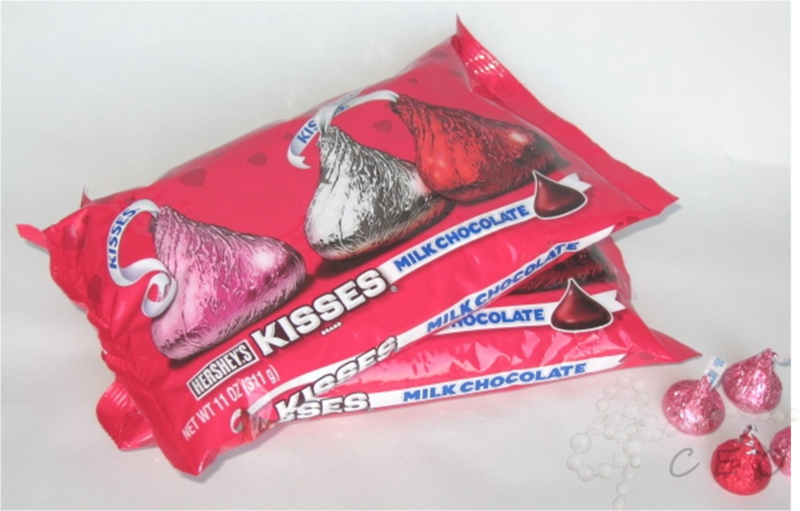 Classy Event Organizer: A Week of Hershey Kisses! as parts of decor, recipes, and embellishments! To better follow along each day, please "subscribe" using the email box located in the upper right corner of the web page and have Classy Event Organizer sent straight to your email.